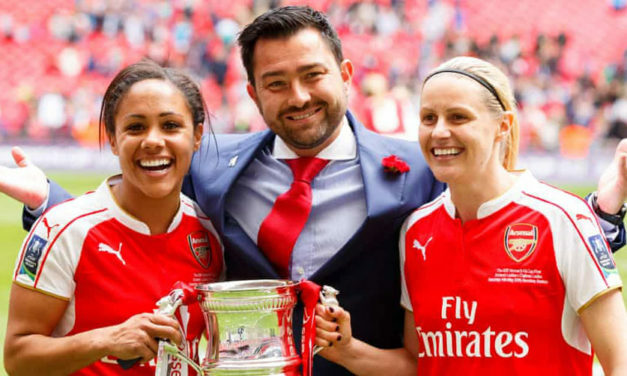 Spanish UEFA Pro-Licence coach Pedro Martinez Losa is the Sporting Director at Millwall Lionesses and former head coach at Arsenal Women. He is a technical coach and sports science graduate with the reputation of improving professionalism wherever he has worked. 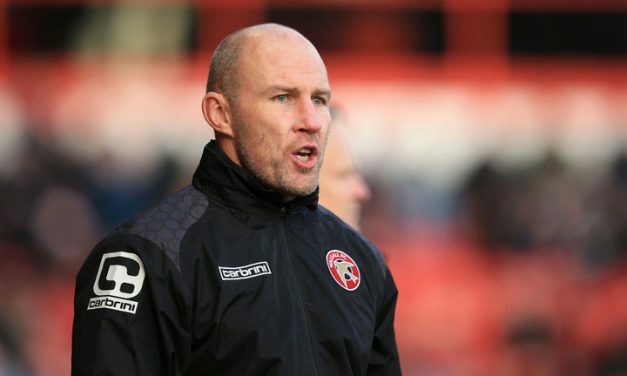 Former professional footballer Jon Whitney initially went into physiotherapy after retiring having made around 200 first team appearances. It was via the physiotherapy route that he first found a route into coaching. 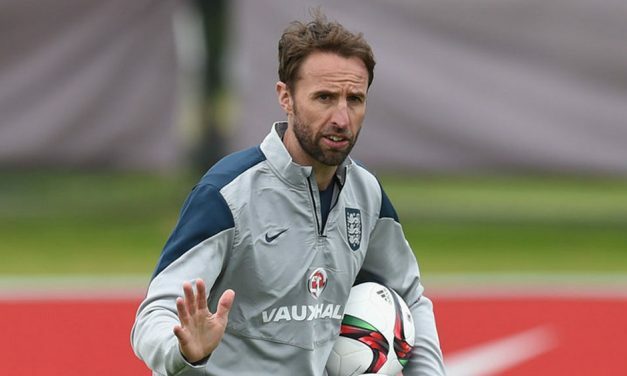 It’s fair to say that Gareth Southgate’s stock as a coach has increased in recent weeks. 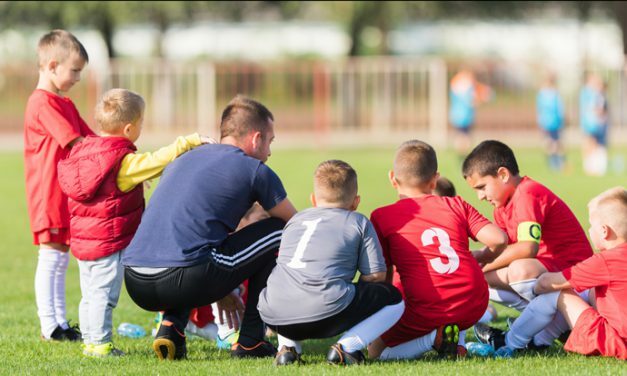 Winning the respect of youth football players can be a difficult task for many coaches. The specialist coaching of particular positions in football is a relatively new idea.